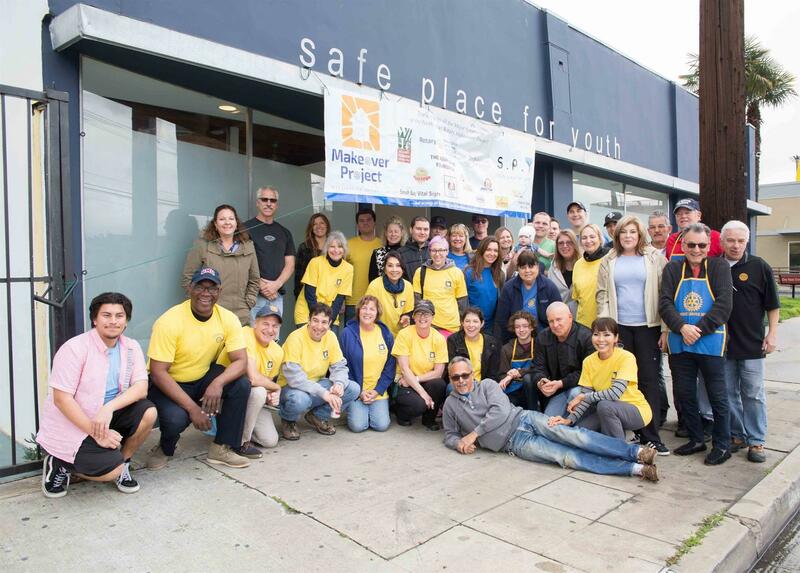 The Rotary Club of Westchester seeks to restore and improve the physical and social environment in its community and surrounding areas by cooperating with other organizations. We take responsible action to address problems of public safety, develop activities to benefit the aged, provide mentoring to young people, as well as scholarships to deserving high school and college students. In cooperation with other organizations such as homeowners associations, Chambers of Commerce, Community Councils, YMCA, religious organizations, etc., we undertake community projects to improve the quality of life for people of all ages and from all walks of life. Goals: Every year, we raise awareness of Rotary programs and services with a booth at community events such as: Airport Marina Counseling Services’ Jet to Jetty Walk/Run for Mental Health, LAX Coastal Area Chamber of Commerce, Home town fairs, Safe Place for Youth (S.P.Y), Vision to Learn, etc. Local construction/repair projects in conjunction with other Rotary Clubs and organizations such as Home Makeover. Financial assistance for special projects, local and international, throughout the year. When disasters occur, our Club steps forward to help those in need.